Summer Is Here – Don’t Be Stupid! The man behind the Mischief! 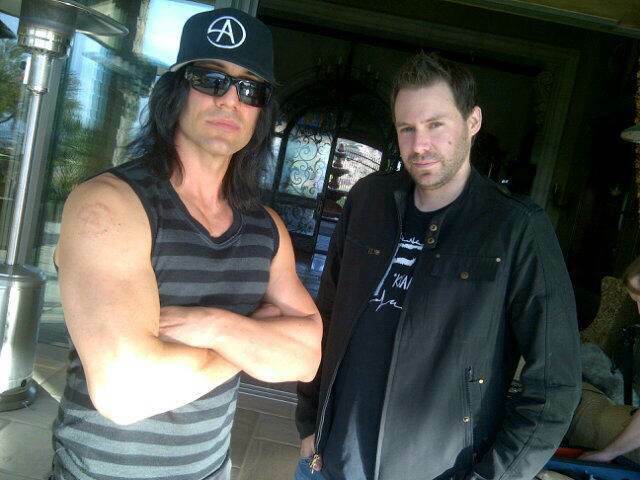 Luke Dancy has consulted for celebrity magician Criss Angel and other multi-million dollar clients over the last six years. With a passion for Experiential Marketing, Brand Consulting, Motivational and Keynote Speaking Luke always brings a little Mischief to everything he does. Thinking outside the box isn't something we do it's who we are! Copyrights 2019 SocialMischief.net | All Rights Reserved.